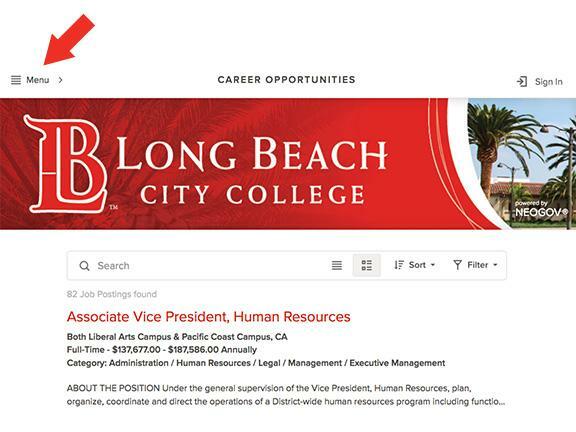 Welcome to Long Beach College and thank you for your interest in the variety of career opportunities that we offer. 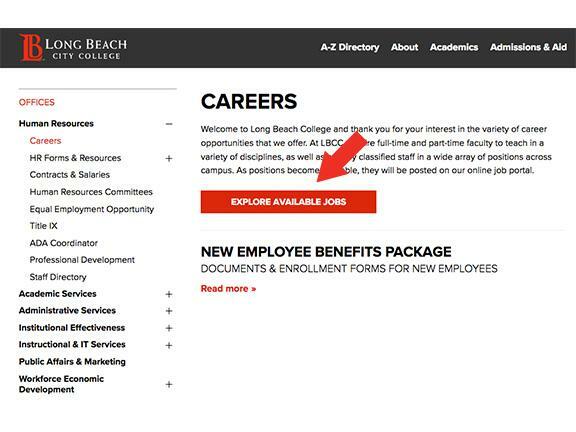 At LBCC we hire full-time and part-time faculty to teach in a variety of disciplines, as well as employ classified staff in a wide array of positions across campus. 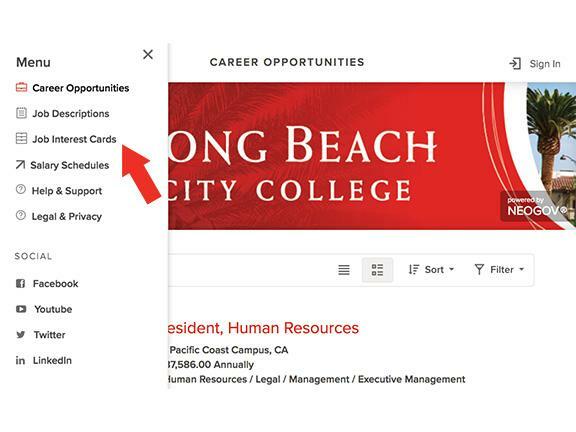 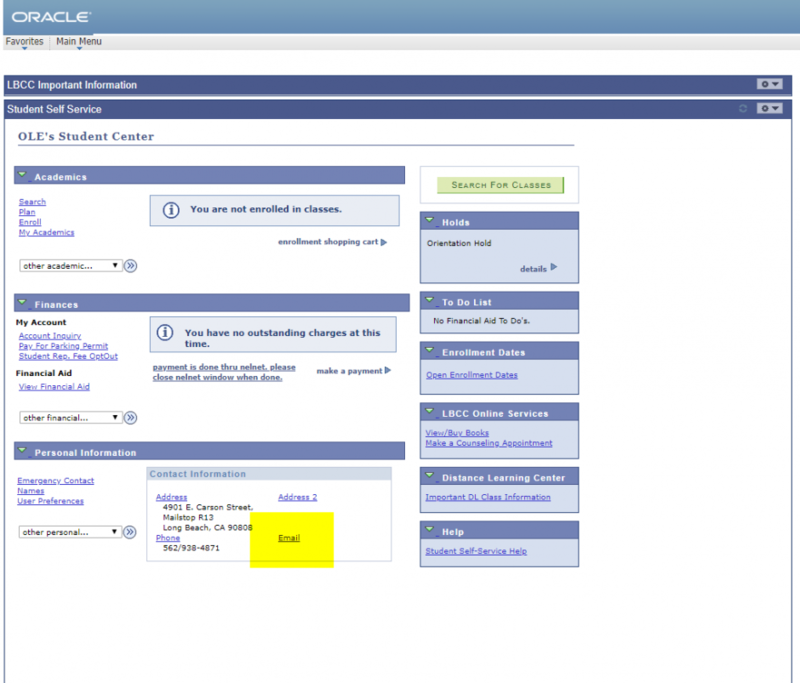 As positions become available, they will be posted on our online job portal.